I’ve spent the last full week staring at watches. Small watches, big watches, watches with no hands, watches with all the hands, watches that are more like a horological trust fund than a timekeeper – you name it, I’ve seen it. There’s nothing quite like Baselworld. For watch geeks like me Baselworld is a blessing and a curse. It is at once the most important watch event in the world and a ticking, tocking quagmire to wade through. Fortunately, there are always a few horological bright spots poking their heads above the masses – some accessible, some not so much. 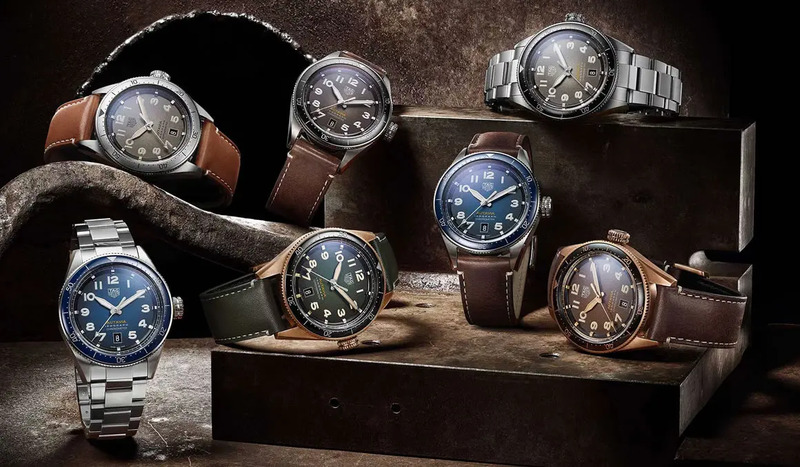 From the charmingly commercial to the borderline insane, here are the watches you should know from Baselworld 2019. Two years back, Zenith brought out the Zenith Defy Lab, one of the ugliest watches of the show with one of the most incredible movements. It used a new oscillator made from a single piece of silicon that replaces the entire balance assembly. It was a technical masterstroke. Now, with the Inventor, they’ve brought it finally to production. I’m still not a huge fan of the watch itself; the Defy uses an Aerolith (aluminium foam) bezel that’s just a bit too out there, and the oscillator itself vibrates in such small, jerky movements that it looks broken. Still, the titanium case is fine and the skeletonised dial, similar to other recent Defy models, is cool. It’s more the importance of this watch that stands out though. It’s one thing to create some avant garde watchmaking concept, it’s another to make it genuinely viable. Zenith touted their new oscillator as the future of watchmaking; the Inventor shows there’s some merit in that claim. TAG Heuer already released a show-stopper in January with the Carrera Nanograph but now they’re focusing more on the commercial end of the spectrum. The Autavia has always been a part of TAG Heuer, but since the 1980s not as it’s own entity. Now it’s back and it’s as charming as ever. “Autavia” comes from a mash-up of automotive and aviation, and that alone defines the new collection perfectly. 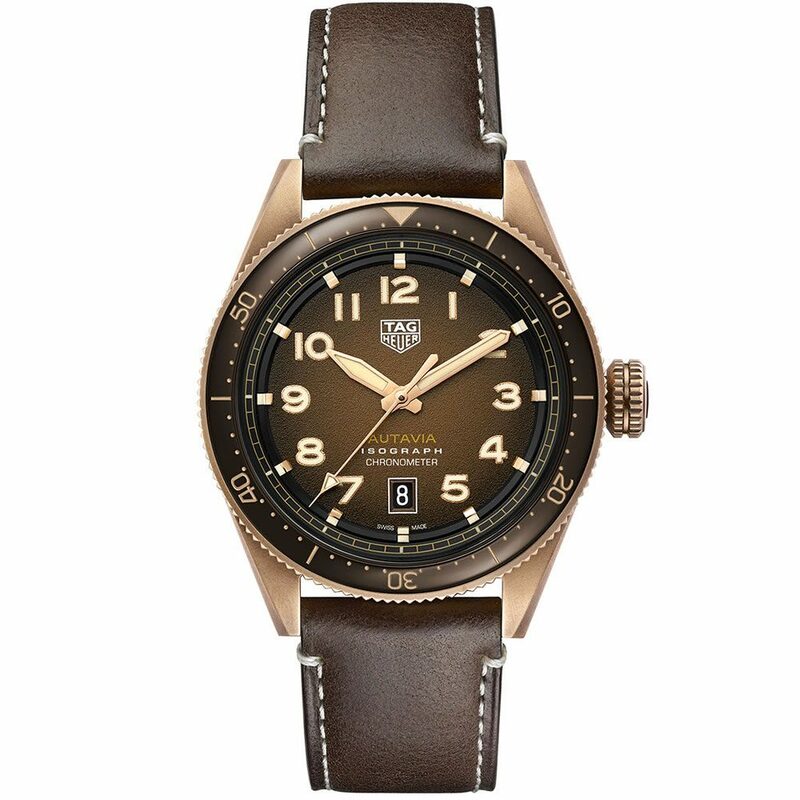 It’s what would happen if you cross-bred the Carrera and a bronze IWC Pilot. It has a notched bezel and oversized crown for use with flying gloves while retaining a very TAG Heuer shape. It also has a carbon composite Isograph balance spring (think silicon but not) and is available in seven variations. The steel versions are much of a muchness bar the cool fume dials, but the two bronze editions are seriously cool, particularly the brown sunray edition. 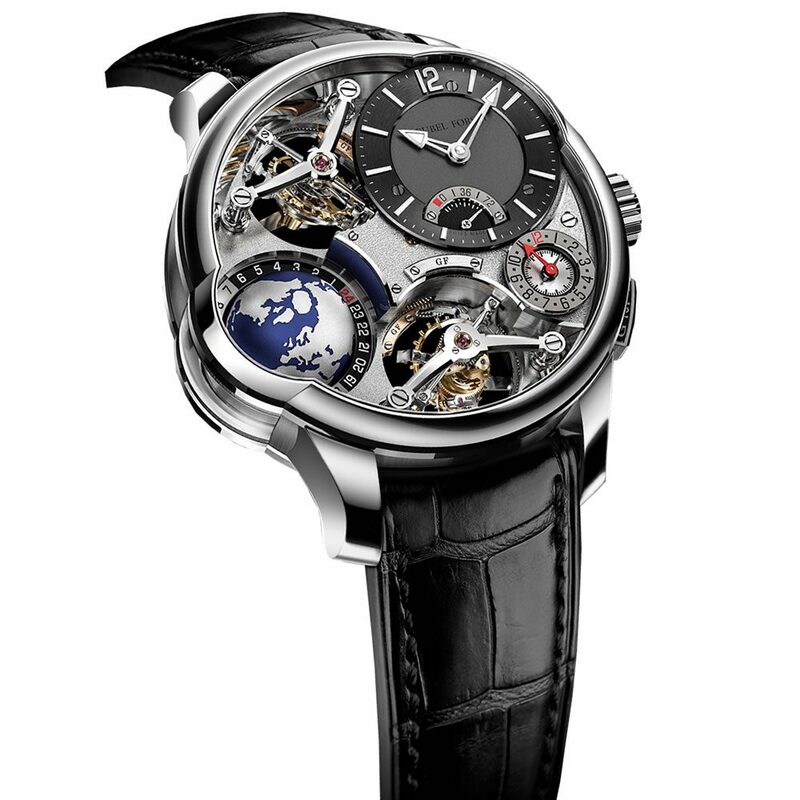 Granted they weren’t at Baselworld proper, hiding away at the five-star hotel across the river, but when it comes to eye-watering horology there’s nobody like Greubel Forsey. When it comes to non-jewellery pieces, they’re the top of the pyramid and their latest isn’t about to upset anyone’s opinion of them. The GMT Quadruple Tourbillon is exactly as it sounds: the coming together of two of Greubel Forsey’s most famous models. It has their globe world timer, apparently floating at 8 o’clock and readable through a sapphire crystal case side. Above and to the right of it are the two double-axis tourbillons – 2 x 2 = 4 – with balance springs at the watchmaker’s signature 30-degree slant. Structurally, there’s nothing like it. It might just be a timekeeping portmanteau, but the end result is greater than the sum of its parts. Finishing: impeccable. Horology: Superb. Price: a central London mortgage. I’d be the first (and often am) to say I’m not a huge fan of Hublot. Granted I can neither afford or wear them, but still. 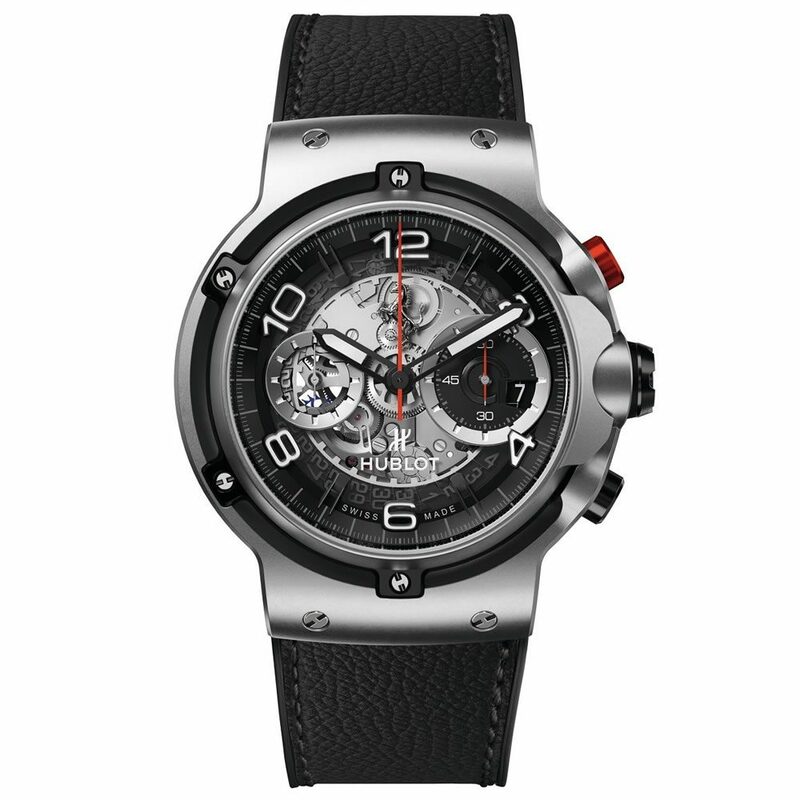 However, the latest entry in their on-going collaboration with Ferrari is one I can get on board with (at the very least it fits on my wrist): the Classic Fusion Ferrari GT. Calling this a Classic Fusion isn’t doing it justice. The triptych of watches are rounder, smoother and built more like the bodywork of a supercar than their usual OTT construction. They’re still ostentatious, of course, but their slimmer profile and more rounded edged tone things down nicely. They’re the GT to Hublot’s usual hypercars. It comes in three variations: King Gold (rose by any other name), 3D Carbon and brushed titanium. The latter is my personal favourite and a watch that I’d be happy to wear. Don’t worry, I’m surprised too. 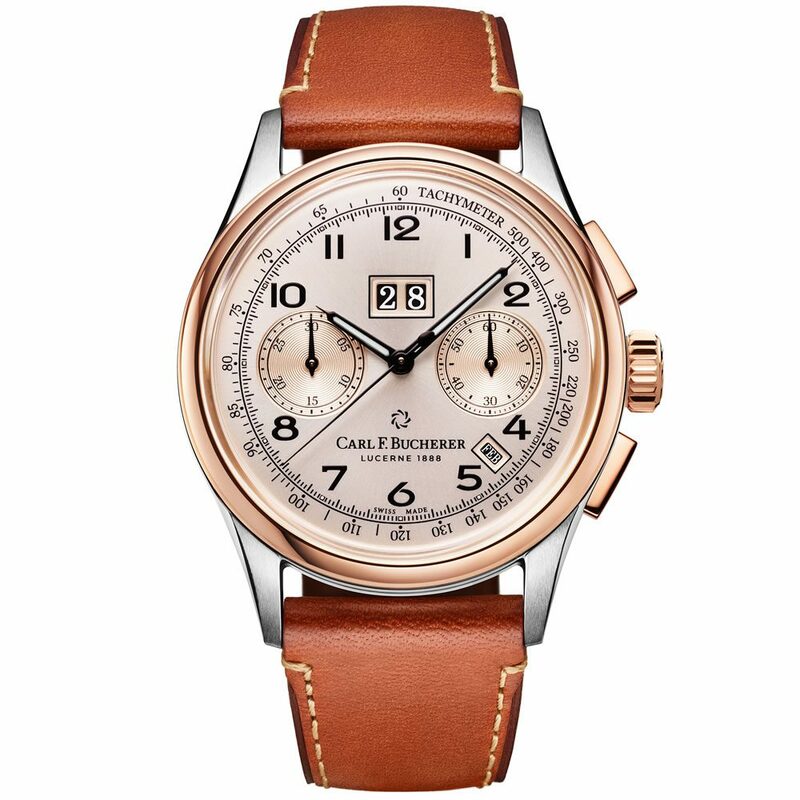 They weren’t the first to jump on the vintage bandwagon and they won’t be the last, but Carl F. Bucherer might have one of the keenest eyes for just why retro watches are so zeitgeisty right now. Just look at this, the world’s first bi-colour annual calendar big date. Now yes, that’s a pretty niche “world first” – probably not worth all the hubbub about – but it’s a beautiful timepiece. The dial is inspired by a vintage salmon version from the 1960s, albeit not quite as bright as the original. It’s a good thing too, this version works far better with the rose gold and steel combination case and chronograph pushers. The tachymeter imitates an old racing stopwatch, although the watch is thankfully more svelte at an easily-wearable 41mm. It’s not flashy, it’s not bleeding-edge, but it’s a contender for my favourite watch of Baselworld 2019. 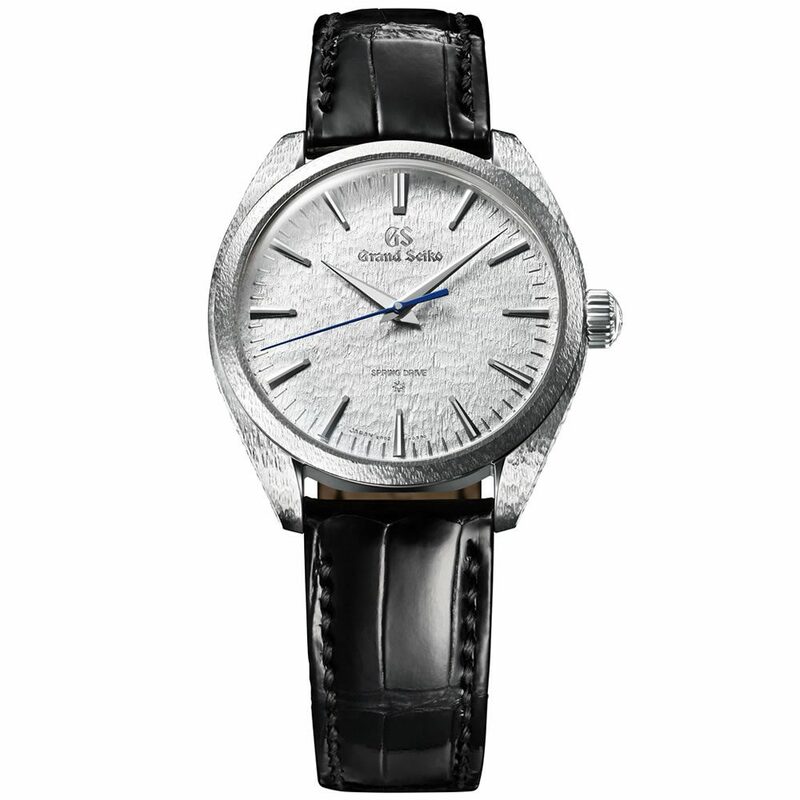 If you ever need proof of Grand Seiko’s craftsmanship, look no further than their latest all-platinum version. 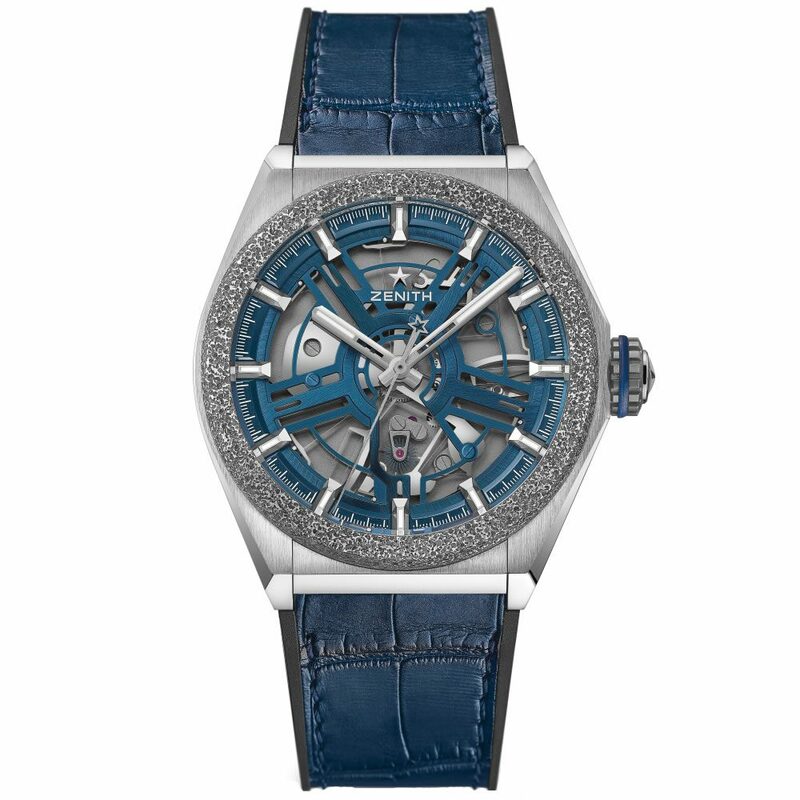 Rather than being beaten out of precious metal as the pictures hint it, the texture is actually an intricate snowflake engraving – one that covers every inch of both case and dial, bar the crown. It’s meant to recall the mountains around Seiko’s Shiojiri manufacture and epitomises their approach to ancient Japanese artisanry. Inside it’s otherwise a spring-drive equipped Grand Seiko, so one of the best regular production watches in the world. The only problem though isn’t the price, it’s the rarity; only 30 of these will ever be made. The UK gets just one. Good luck with that. 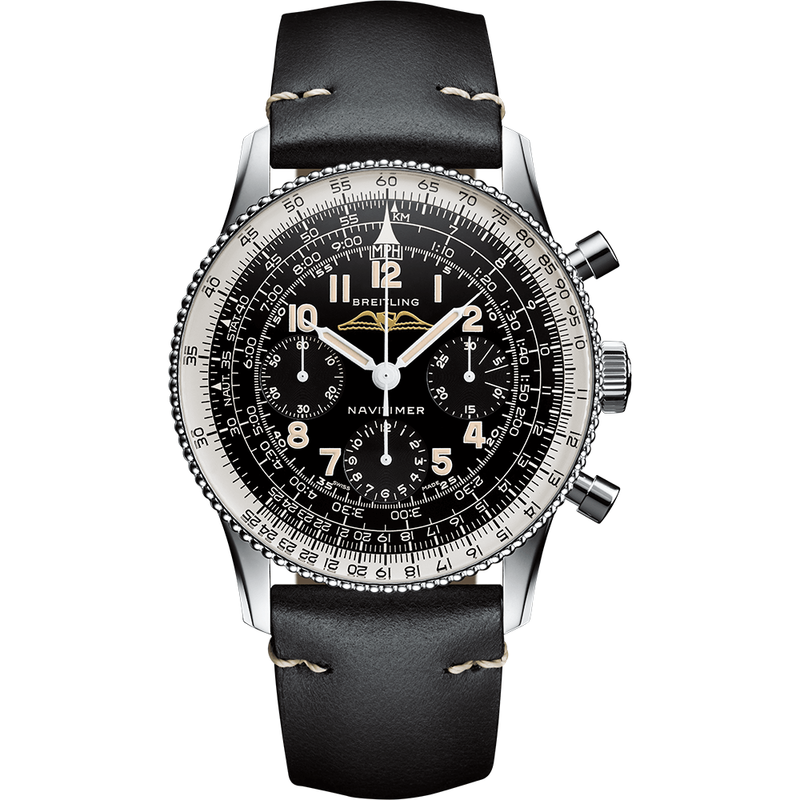 Breitling unveiled the Navitimer 806, an entirely faithful replica of the highly sought after 1959 edition. Only 1959 steel models are being made, most of which will have been sold already. But there are 159 gold editions too if you’re feeling flush. CEO Georges Kern has really gone to town on this re-edition. The case, which measures precisely 40.9 mm, was developed specifically for the new model. The famous circular slide rule, positioned be­neath a piece of acrylic glass made in exactly the same shape as the original, will be familiar to every Navitimer super-fan. In fact, the only concessions to modern life are the water resistance, which has been increased to 3 bar (30 meters), and a Super-LumiNova® coating. Basically it’s the closest thing you’ll be able to get to a vintage Navitimer without going to an auction house.